Food is an important part of our daily routine, in fact it’s an essential part of living. What we eat affects our skin, hair, body and even our mood. Which means when it’s that time of the month, it is even that much more important. Perhaps if we ate the proper foods on our period, we would avoid much pain that we go through. It’s important to know the list of foods that help with cramps and what foods to avoid during your period. It seems the most tempting thing would be to go for junk food, alcohol and sweets during your period, but you could be making the process much longer and painful. Which is exactly opposite of what we need as women who suffer for 2 weeks out of every month. Following these foods of what to eat on your period will contribute to the work of your advil consumption. There are several foods that help with period cramps you that you should add to your grocery list. These foods are rich in nutrients which help your body fight against the excruciating pain your hormones are causing. One of the greatest superfoods there is to offer! This one takes the top of the list on the foods to eat on your period because of the iron that this food has to offer. When you’re menstruating your iron levels drop tremendously and finding foods to supplement that is key. Not only is kale one of the best foods good for cramps but also spinach, swiss chard, collard greens and any other leafy green vegetables. 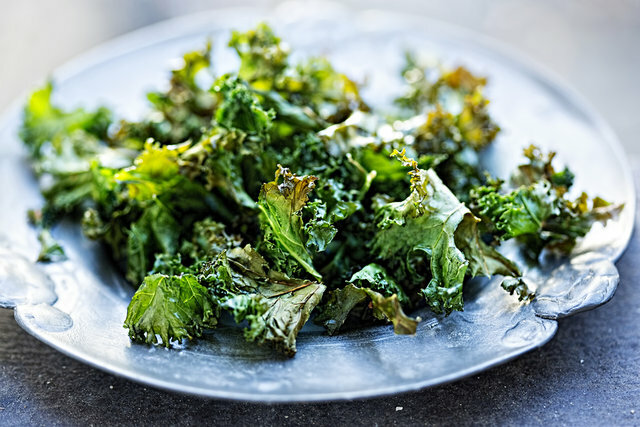 Kale is extremely rich in iron and vitamin B which will help digest all the other foods you have in your day. One of the best sources of vitamin D comes from salmon, to be specific, wild salmon. There is a great source of vitamin B6 in salmon that can help reduce the tenderness your breasts may be feeling. Salmon along with any other cold water fish is extremely high in omega-3s which helps reduce inflammation and provides relief of pain. Salmon is high on the chart of foods that help with menstrual cramps because of its ability to relax your muscles in a time they are very tense which leads to the reason we are here – pain relief! 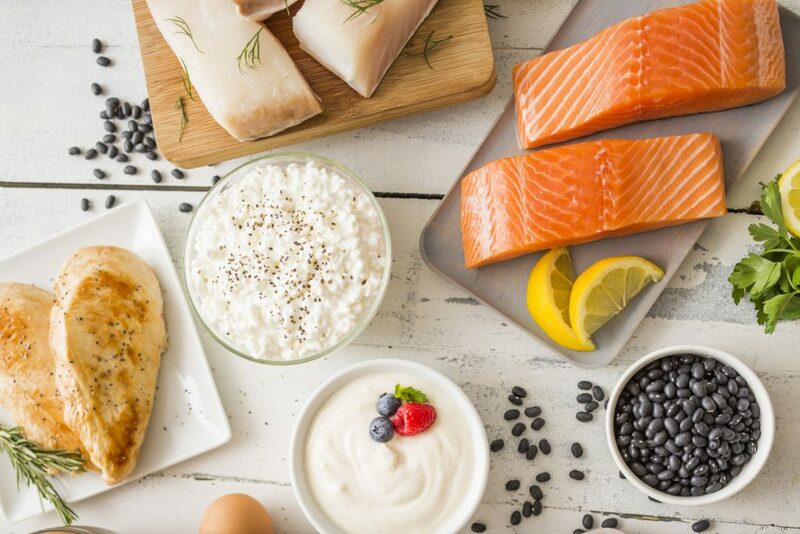 If you are not a big fan of salmon, you can get your source of omega-3s from flaxseeds, avocados, nuts and pumpkin seeds! As we know, bananas are rich in vitamin B6. You need a proper dose of potassium in order to relieve cramping and bloating. Bananas are a great choice of foods to eat on your period. Although you should stick to only 1 a day, don’t get too carried away. To make it even more beneficial, make a fruit bowl and include kiwi’s in there! Kiwi’s are known to improve digestion especially if you are meat eater. This will lighten up your cramping and make your period cramps smoother. 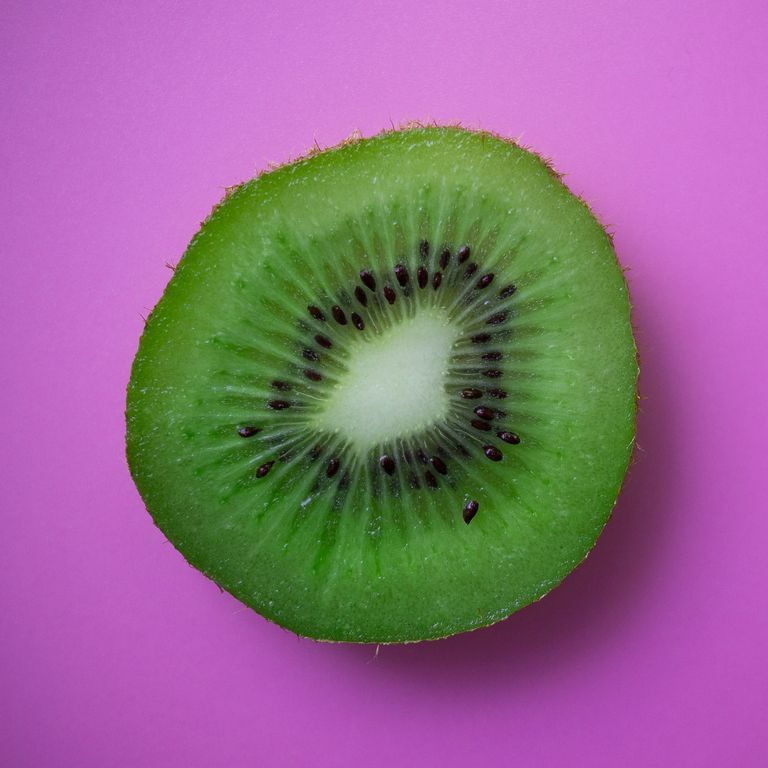 Due to the actinidin that kiwi contains you can say bye bye to bloating which is why this is not only one of the best foods that help with cramps but with bloating as well! This one’s a bit more unusual if you’re from the US. This spice increases serotonin levels which drop significantly when you’re on your period. This is one of the most expensive spices, but it will definitely be worth it when you are experiencing a reduction in pain from your cramps. Saffron makes top of the list of foods good for cramps due to its ability to increase estrogen levels to help relieve you from pain if you suffer from premenstrual syndrome (PMS). If you’re on the search for what foods help period cramps add this one to your shopping list, it will be well worth it. *In addition to adding saffron to your foods, you may add it into your tea to help easy your menstrual cramps. Caution: Pregnant women should never take saffron. 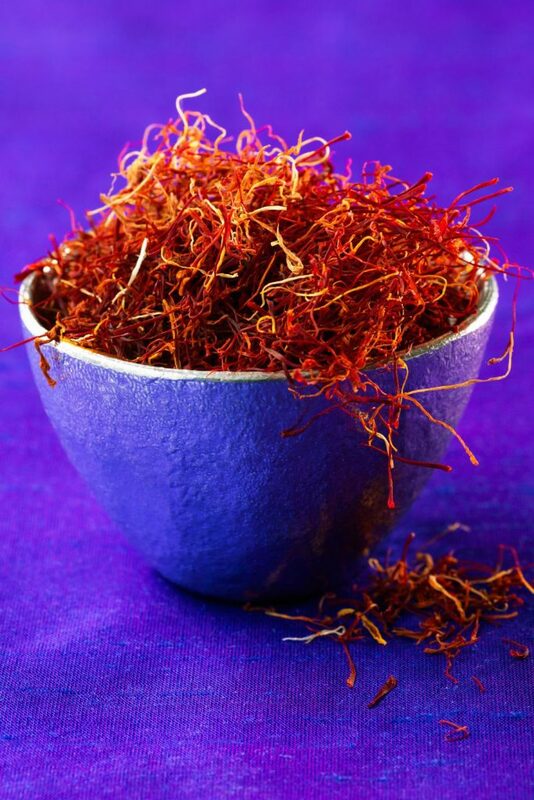 Also, saffron should be limited to no more than 1.5 grams per day as it is possible to overdose on saffron. Last but most certainly not least, dark chocolate! You heard us write, go ahead and eat this without feeling guilty. 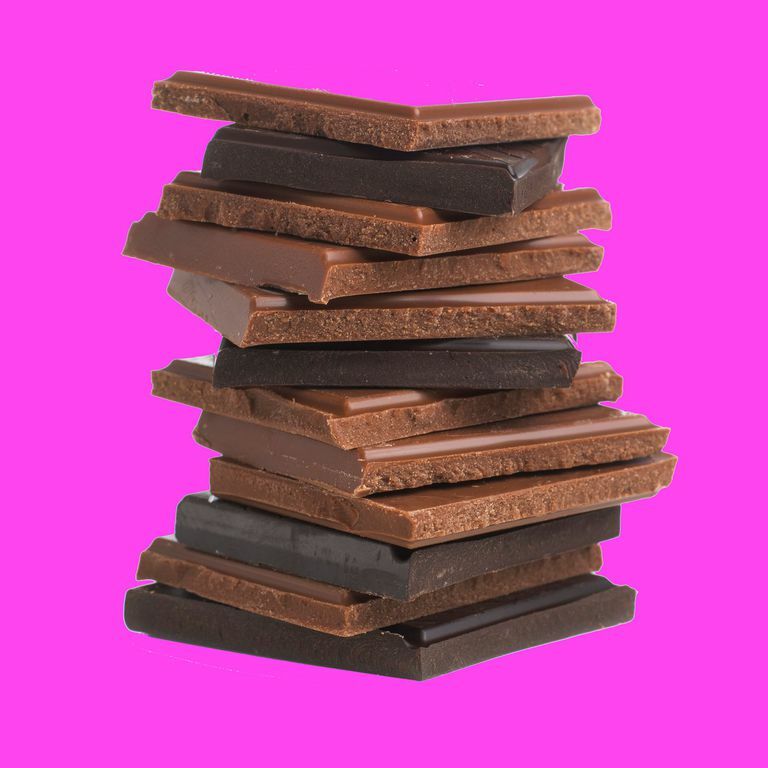 Dark chocolate in many cases is great for your overall health but its especially high up on the list of foods that help with period cramps. Some of a few benefits of dark chocolate include: reduction in stress, happier moods, more energy, reduction in pain, improves appearance of your skin, high in iron, reduces muscle cramps, relieves premenstrual cramps. This is definitely one of our favorite foods to eat on your period. The reason this is one of the best foods that help with menstrual cramps is due to the same hormone that contributes to boosting your mood – endorphins. Endorphins are your body’s natural pain killer! This way they feel more tolerable. So eat up your favorite choice of dark chocolate and enjoy it because there are too many benefits to pass up! Although it’s very important to know what foods help with cramps. It is just as important to know what not to eat on your period and what foods to avoid during your period. 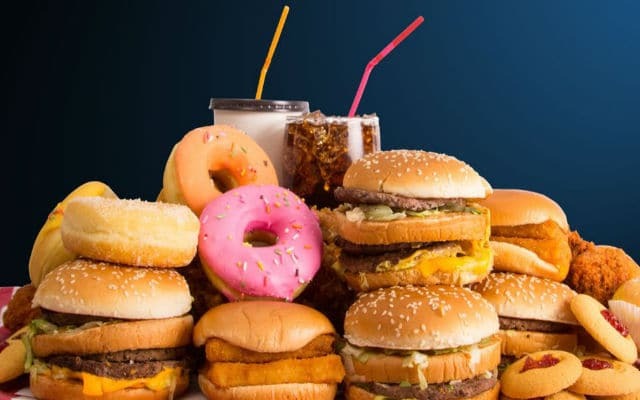 It can be extremely hard to avoid these foods, because ironically when we are not supposed to have these foods is when our body craves them most. Blame your hormones for this one! In no specific order here is a list of foods to avoid on your period. This is one we cannot stress enough! 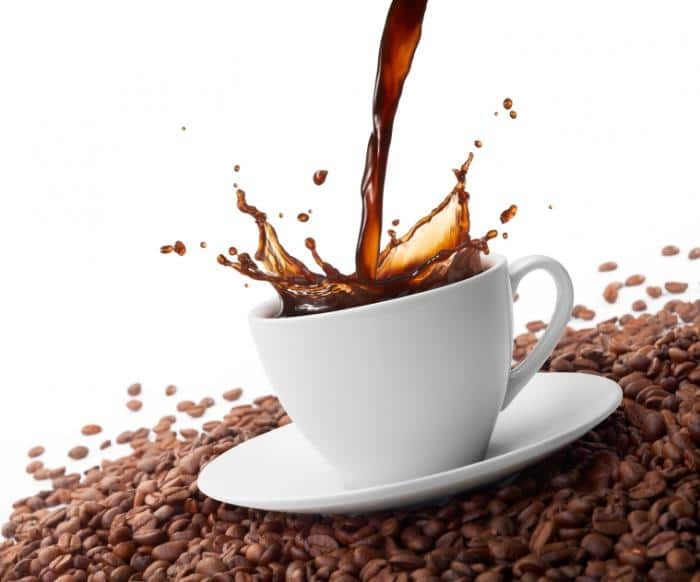 There are many downsides to drinking coffee or simply just caffeine as a women who struggles with PMS. Soda, Carbonated and Sugary Drinks. When we talk about “drinking on your period”, we don’t just mean alcohol, we mean drinks full of sugar as well. It’s not just about what foods to eat on your period but also what drinks you need to be avoiding. Even if you are not putting sugar in your coffee, the caffeine inside alone is enough to make your period cramps 10x worse. According to Dr. Shemek “Blood sugar is like a roller coaster during menstruation”. This is one of the worst things to do to your body on your period. Eating foods full of sugar is not in any way shape or form helping your menstrual cramps. Sugar is inflammatory which means it will only lead to an increase in menstrual cramping. You must avoid sugar despite what your cravings are telling you! 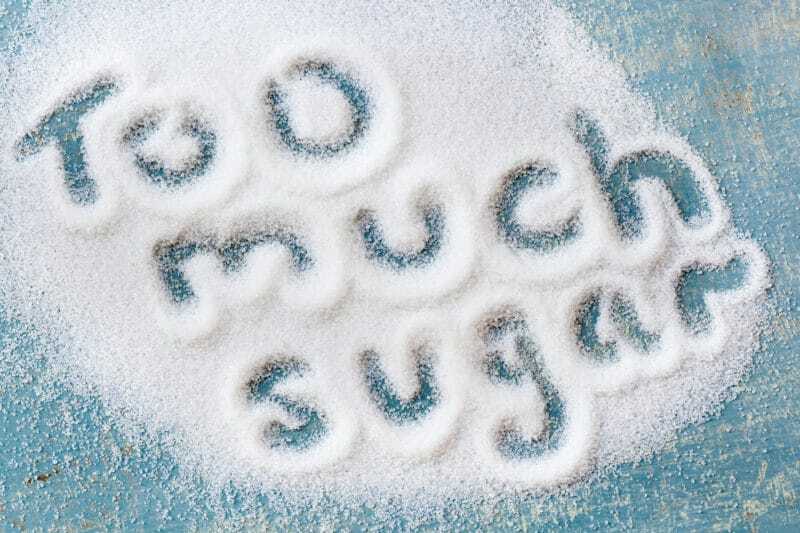 Luckily Dr. Shemek came up with 6 tips to crush your sugar cravings. Stick to natural sugars that you may find in certain fruits rather than refined sugars. If you are eating foods that help with cramps that we’ve listed above, but then you are diluting it with sugar then you will not reap the benefits of the foods we’ve mentioned. Not only is this one of the foods to avoid on your period due to it causing an increase in period cramps, but it’s also a terrible thing for your skin. During your period your skin is extra sensitive which will lead you to dry and dehydrated skin. In addition will only add more pain to that time of the month. Your body is already working overtime during your period and adding processed fatty foods will only hurt the process making your period more painful and dragged out. Eating processed foods has been linked to symptoms causing breast tenderness and extreme bloating. You want to eat fresh foods during this time that include a diet filled with fruits, vegetables, whole grains and fish! Although you can eat your way to reducing your menstrual cramps by choosing foods that help with cramps and following the list of foods to avoid on your period, you should be adding in a supplement to help with the reduction of pain. Bust Bunny has many menstrual fighting ingredients inside to help make that time of the month much smoother. 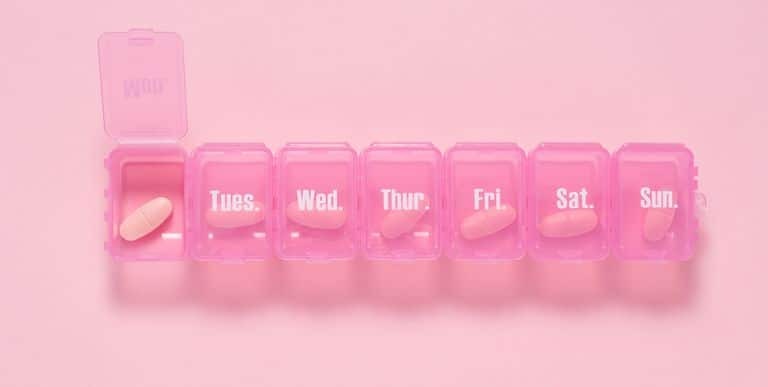 That is why we have been known as the best vitamins for women to take for multiple reasons, but in this case for the reduction of pain women experience during their period. 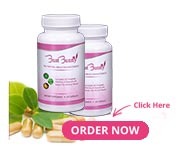 Start your journey today with Bust Bunny for 10% off and say bye bye to unwanted painful menstrual cramps. Use coupon code “foodsforcramps” or CLICK HERE to have it instantly applied.